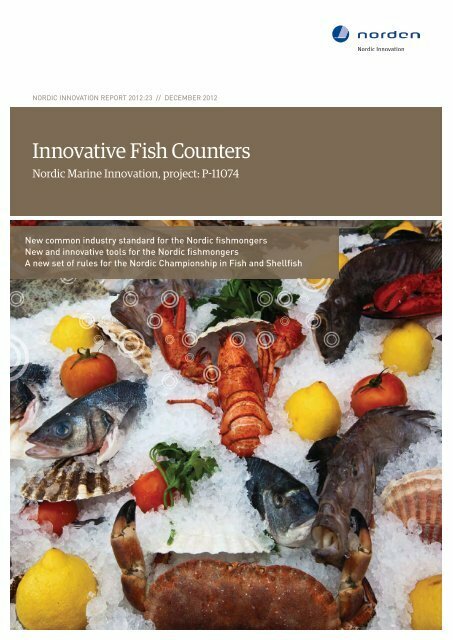 Innovative Fish Counters Nordic Marine Innovation, project: P-11074 Nordic Innovation Publication 2012:23 © Nordic Innovation, Oslo 2013 ISBN 978-82-8277-052-1 (URL: http://www.nordicinnovation.org/publications) This publication can be downloaded free of charge as a pdf-file from www.nordicinnovation.org/publications Other Nordic Innovation publications are also freely available at the same web address. Author: Anna Askær David Koch Dupont-Mouritzen November 2012 Publisher Nordic Innovation, Stensberggata 25, NO-0170 Oslo, Norway Phone: (+47) 22 61 44 00. Fax: (+47) 22 55 65 56. E-mail: info@nordicinnovation.org www.nordicinnovation.org Cover photo: iStockphoto.com Copyright Nordic Innovation 2013. All rights reserved.  this publication includes material protected under copyright law, the copyright for which is held by Nordic innovation or a third party. material contained here may not be used for commercial purposes. the contents are the opinion of the writers concerned and do not represent the official Nordic innovation position. Nordic innovation bears no responsibility for any possible damage arising from the use of this material. the original source must be mentioned when quoting from this publication.